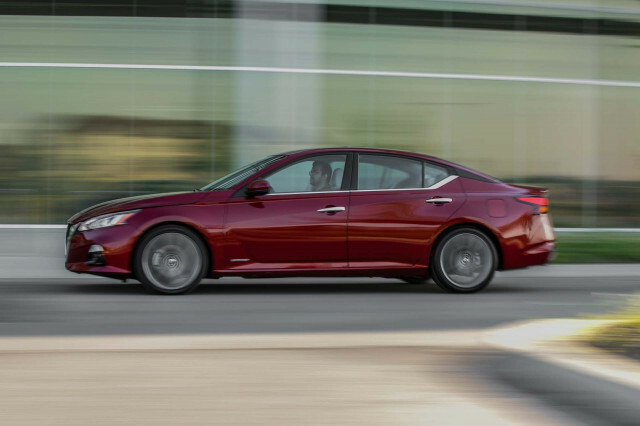 The 2019 Honda Accord sedan should be on any four-door shopper’s list—sedan, crossover, or otherwise. 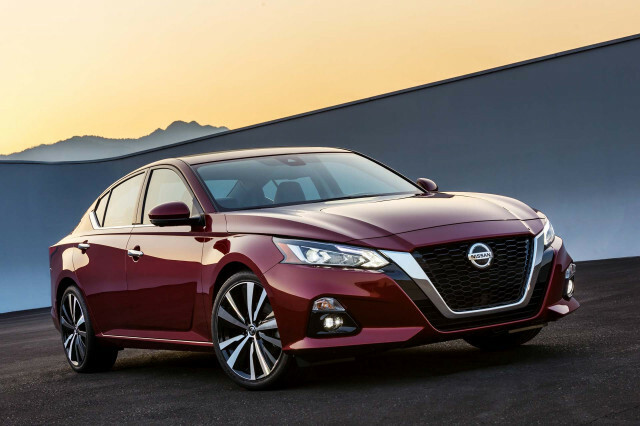 The 2019 Nissan Altima is a sharper sedan now, made better with great active safety features and a newly available turbo-4. 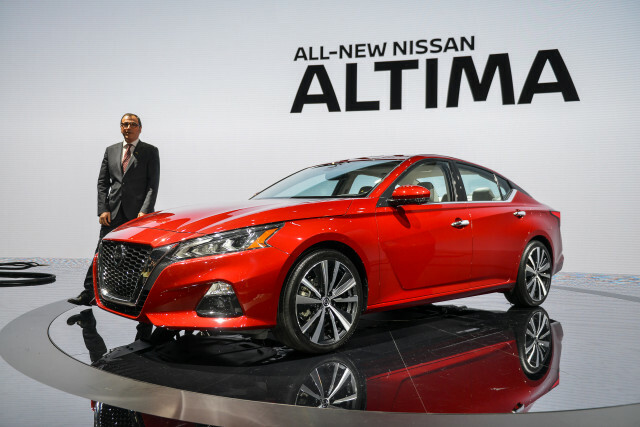 Will sedan buyers opt for all-wheel drive?